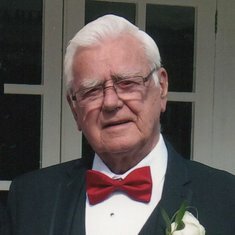 On 15th November 2018 passed away peacefully in hospital in his 90th year. Beloved husband of Colleen, much loved father of Robert and the late Christine, Jo and Mandy, and a loving Grandad and Great-Grandad. 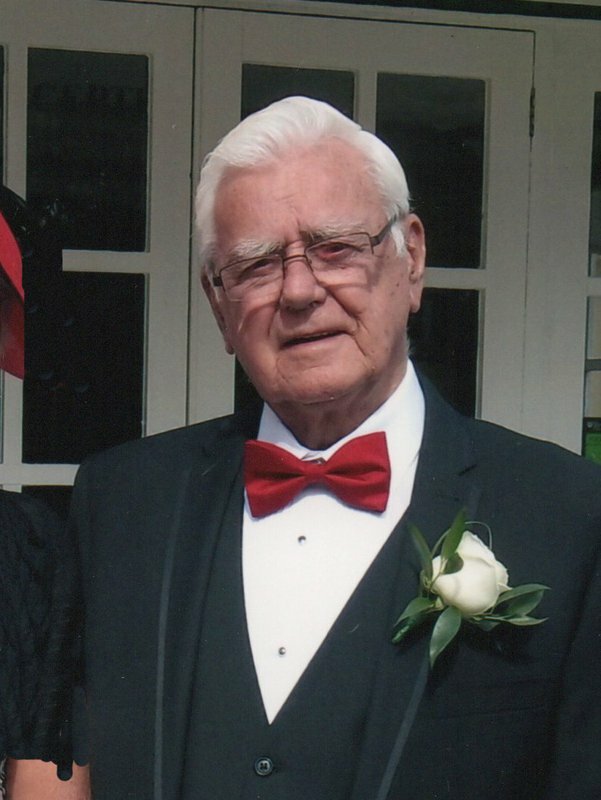 Funeral Service Friday 30th November Exeter Crematorium 12.30pm St. Peter's Chapel.